The Vogelwijk was built between 1910 and 1960 and is a popular residential area in The Hague. It is a child-friendly, spacious, green neighborhood on the edge of the dunes and is characterised mainly by detached villas as well as semi-detached and terraced houses, though there are some apartments on the outskirts of the area. There are 86 houses around the Kwartellaan, in the centre of the neighbourhood, which were built by the renowned Dutch architect A.J. Kropholler. A unique feature of the area is the multiple entrances to the dunes and the beach from the Laan van Poot. 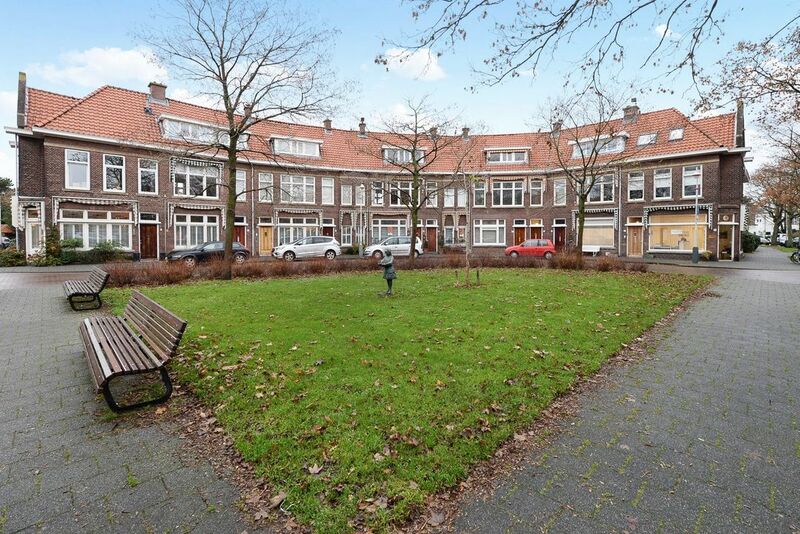 The Vogelwijk is a quiet, leafy area with something of a village atmosphere. The area has much to offer, especially in terms of its many sports clubs (including soccer/football, tennis, field hockey, cricket, handball, and athletics), as well as a number of shops in the Mezenlaan. The city centre is easily reachable by bicycle and the beach and dunes are within walking distance. There are good public transport connections (bus and tram). The shops in the Fahrenheitstraat and Frederik Hendriklaan “de Fred” are both close by. 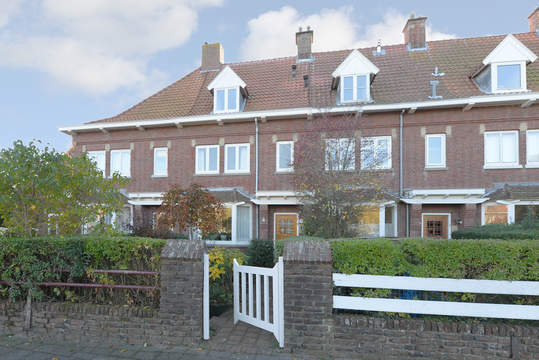 Mezenlaan 37, Den Haag € 425.000 k.k.